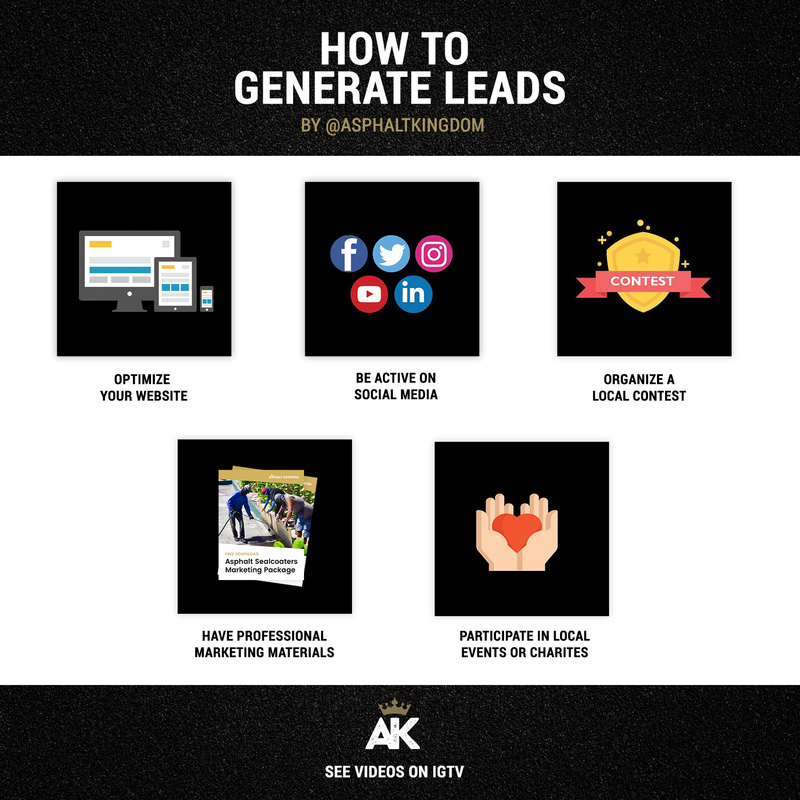 Generating leads is critical to the growth of your asphalt maintenance business. Optimizing your website, staying active on social media, organizing contests, and participating in local events are just some of the ways to expand your contact base. 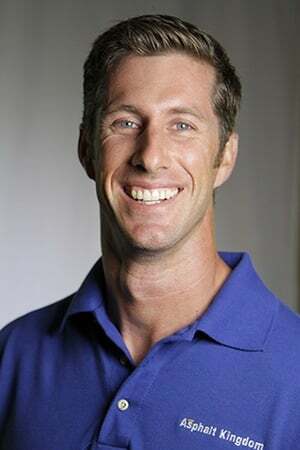 The asphalt maintenance business is a profitable one. 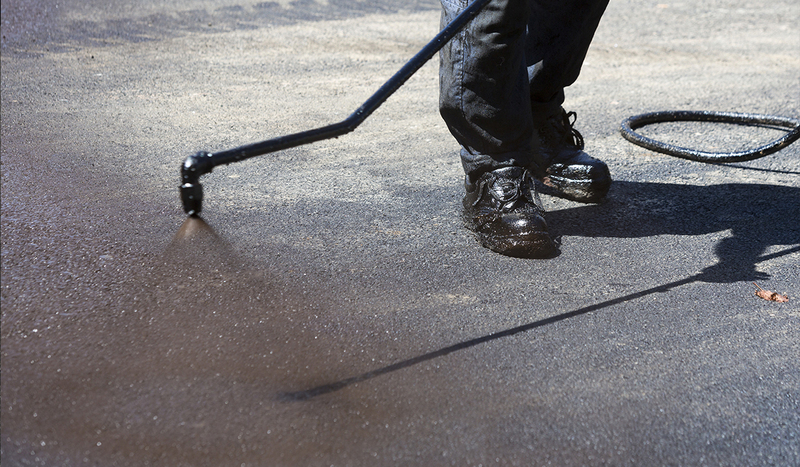 With scores of property owners in your area looking to repair their asphalt surfaces at any time, there’s no shortage of potential business out there. Turning those strangers into customers can be a breeze when you know how to sell and have the right supplies and equipment to get the job done right, but finding those leads to nurture into customers can be tricky. These days, it goes without saying that your business needs to have a website. But your website is not just a place for visitors to learn more about your business. It can also be a powerful tool that you can actively use to generate leads. There’s a lot you can do to optimize your website, but one of the most impactful ways is to produce quality content geared toward your service area. This can include pieces like blog posts or new website pages that include keywords related to the area you're looking to serve. Not only will producing relevant content help raise your ranks in Google up to that coveted first page of results, it will also reaffirm to visitors that your asphalt business knows the area and understands its needs. Just make sure you're including plenty of opportunities to turn those website visitors into leads that you can contact later. Give them the option to sign up to receive email updates from your blog, a free consultations, or other free offers that might entice them to give you their contact information. While we’re talking digital, don’t forget to be active on social media. Try to post frequently on popular platforms, such as Facebook, Twitter, and Instagram, and interact with your followers. Also be sure to keep an eye on who’s interacting with you. People who enjoyed your content enough to give it a like, a share, or a positive comment, are probably interested in your services and more receptive to hearing from you. The world of social media is a big place, though. So, just like with your website, tailor your social media content to your local area with relevant hashtags, keywords, and by engaging with other local businesses or groups to ensure that the people seeing your posts are your target customers. Here's a tip: Scope out how active your target customers are on various social media platforms. If they're very active on Facebook but not so much on Twitter, for example, focus your attentions accordingly. It’s no secret that everybody loves receiving prizes. Using that universal trait can help you find people in your local area who are interested in your asphalt services. Just make sure you’re doing it the right way. Offering a giveaway of the latest smartphone is a virtually guaranteed way of getting a lot of interest—and entrants—but keep in mind who might be entering that contest. Interest in a free smartphone doesn’t necessarily mean interest in asphalt maintenance. Sure, there might be some people in there that are looking to reseal their driveway or repaint the lines in their parking lot, but finding them amongst all the other entrants can be difficult, and time-consuming. It’s typically a better idea to offer a prize more targeted toward the customers you’re interested in. Consider repairing the cracks in the winner’s asphalt surface (with restrictions, of course, to avoid losing more revenue than you’re prepared to), for example. That way, you know that everyone who entered has some amount of interest in repairing their asphalt surface. If you decide to hold a contest, though, make sure to familiarize yourself with your state's laws. Getting involved in your local community comes with a lot of social and personal benefits, but it can also be good for your business! Not only do community recreation and charity events attract a lot of people you can interact with, they also tend to attract coverage from local news organizations. Participating in, sponsoring, or even hosting one of these events can be an excellent way of getting mentioned by local new organizations, which can get you even more exposure, all while bolstering your business's reputation at the same time. Getting your foot in the door with a potential customer can be enough of a challenge on its own. Make sure you’re presenting your business in a positive light by having professional marketing materials. 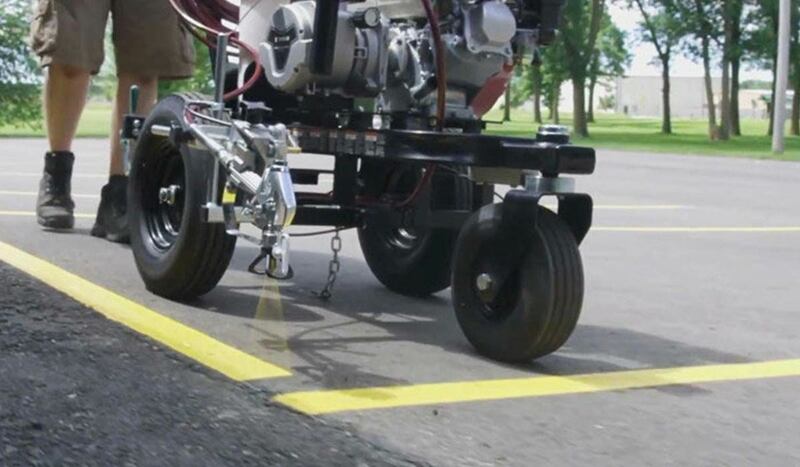 Great flyers, before and after images of asphalt jobs, invoice templates, and other materials can all help leads feel confident that they’re making the right choice in coming to you with their asphalt maintenance needs. If you’re not sure where to start, check out our Asphalt Sealcoaters Marketing Package. 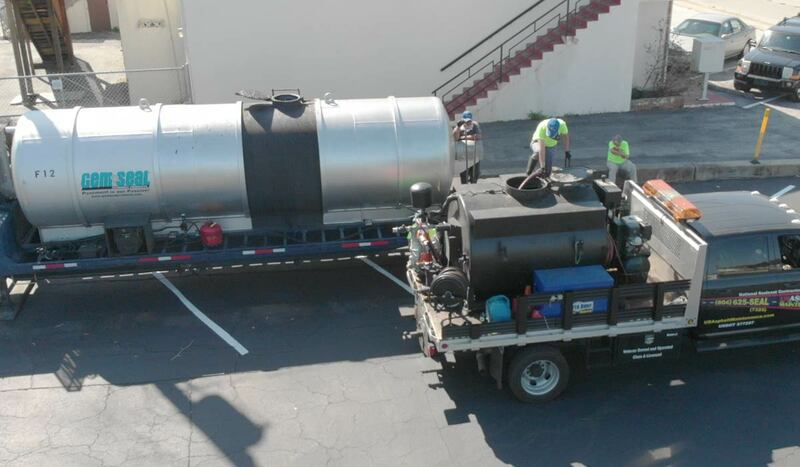 Asphalt maintenance can be a very exciting and profitable business, especially when you have the right tools. 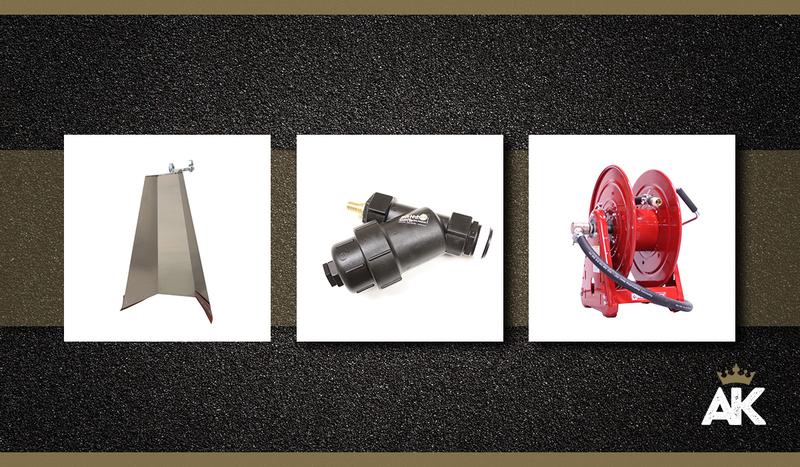 Asphalt Kingdom has all the asphalt maintenance supplies and equipment you’ll need to help you run your business like a pro.